Need Extra Cash? 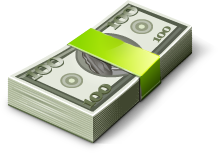 We Are The Solution – Top Dollar Paid In Cash For Diamond Jewelry, Loose Diamonds • Best Place to Sell Diamond Jewelry in Monterey Park , CA! 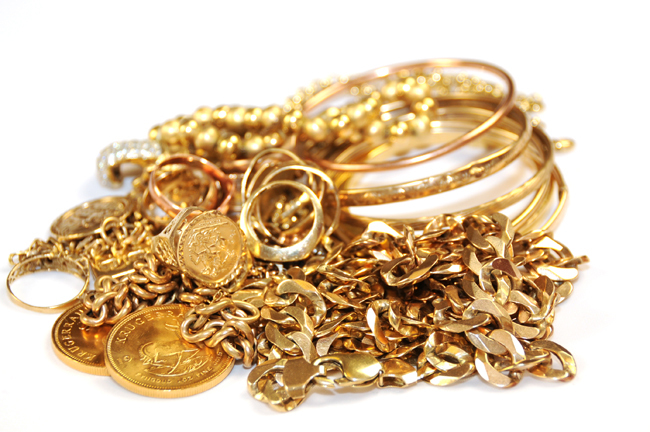 Cash for Diamonds makes it really easy to buy and sell gold jewelry in Monterey Park, CA. We buy diamonds & pay more than pawn shops. 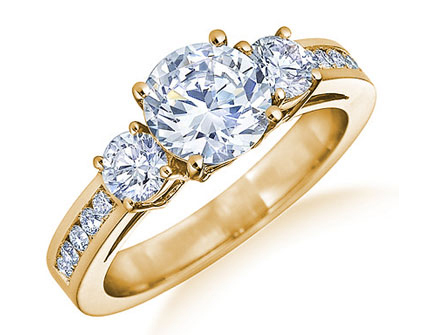 We work with customers that want to sell diamond rings, loose diamonds and diamond earrings. We buy diamonds near Monterey Park, CA. With thousands customers served, Goldman Diamond Exchange is the premier cash for diamond company near Monterey Park, CA. Selling jewelry in Monterey Park? Give us the opportunity to buy your engagement ring or diamond jewelry, we can provide you with a free valuation and can offer you the best price for your diamonds. 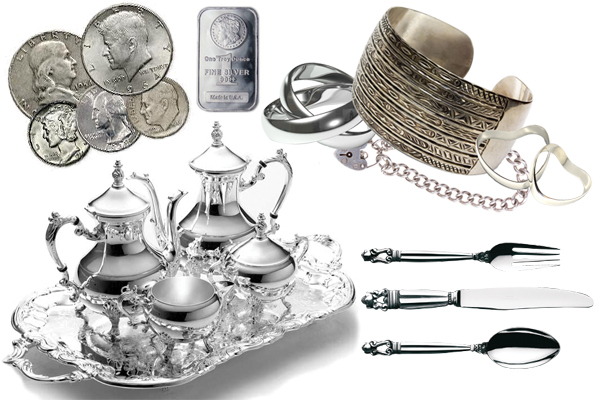 Monterey Park Diamond Jewelry Buying Service promises to give you the highest return for your diamond jewelry. We can evaluate your mounted diamonds or unmounted diamonds, and can provide you with a value for just the diamond, or for the whole piece.